Epilation is removing a hair together with its root. Using epilation it takes longer for hair to grow back and there isn’t any stubble. Apart from using tweezers, epilation can also be carried out using resin. An epilated hair can grow back eventually. Epilation eyebrows is very effective because the eyebrows play an important play in facial expression. By removing small hairs from the under-side of the eyebrows, the distance between eye and eyebrow is enlarged and a more “open” expression is created. Eyebrows which have epilated well and which are the right colour (see also: dying eyebrows and eyelashes) draw attention to the eyes and will make you look younger. They take off tiredness and more your face look more expressive. 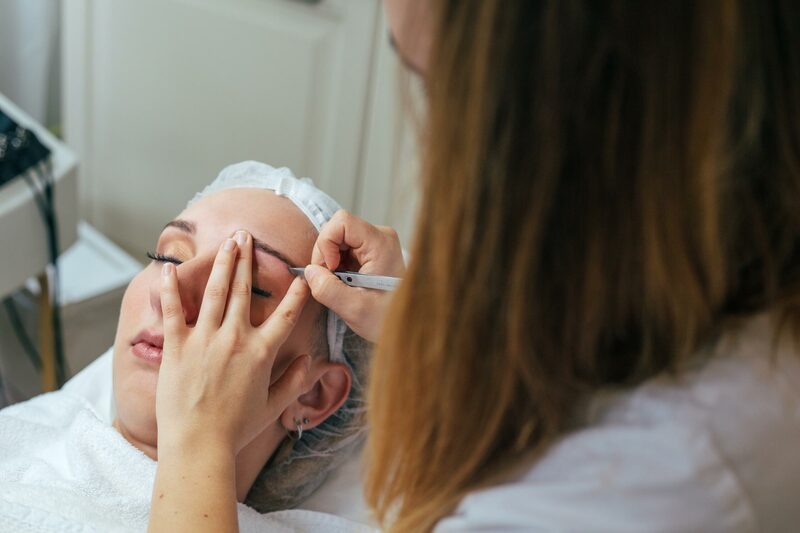 Eyebrows can be trimmed with special tweezers, making them look less strong and severe. Unwanted hairs between the eyebrows can easily be removed. However, shaping eyebrows is an art-form which needs a steady hand, good material and a good sense of symmetry.